We are looking for React Native, React JS, Angular2 (Ionic2 good to have) Senior and Lead developers has 4 – 8 years responsible for building mobile/web applications and who can join us immediately or within a month. Your primary responsibility will be to design and develop these applications, and to coordinate with the rest of the team working on different layers of the infrastructure. Thus, a commitment to collaborative problem solving, sophisticated design, and product quality is essential. Thorough understanding of React Native / Angular + Ionic for developing mobile applications. Experience with popular React.js workflows such as Flux and Redux. Experience with bundling tools such as Webpack, Gulp and Grunt etc. 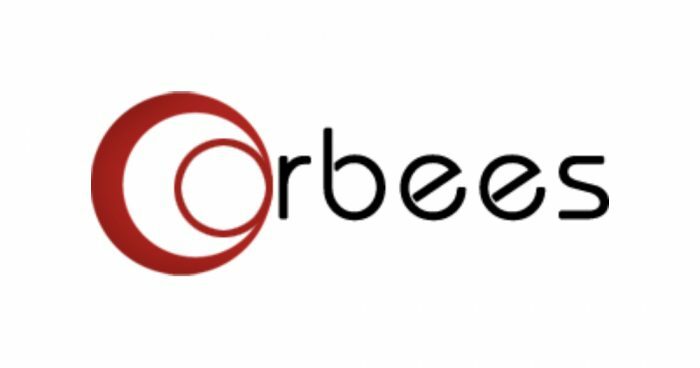 Please visit the company website http://orbees.com/ for more details. © Copyright 2019 Orbees Inc. All rights reserved Orbees Inc.